We’re proud to announce that Which? Trusted Traders, the consumer champion have endorsed the Ultra Installer Scheme. The scheme is now one of very few services across the UK to carry the Which? Trusted Traders Ribbon ‘Approved Service’ endorsement logo. The standards of Ultra Installers have always been high and this new endorsement from Which? 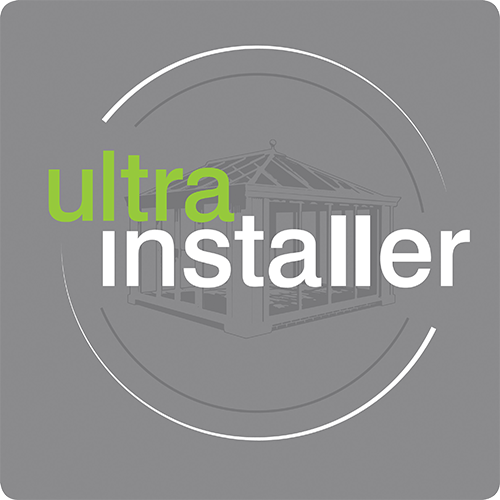 provides additional evidence for potential customers to choose an Ultra Installer. 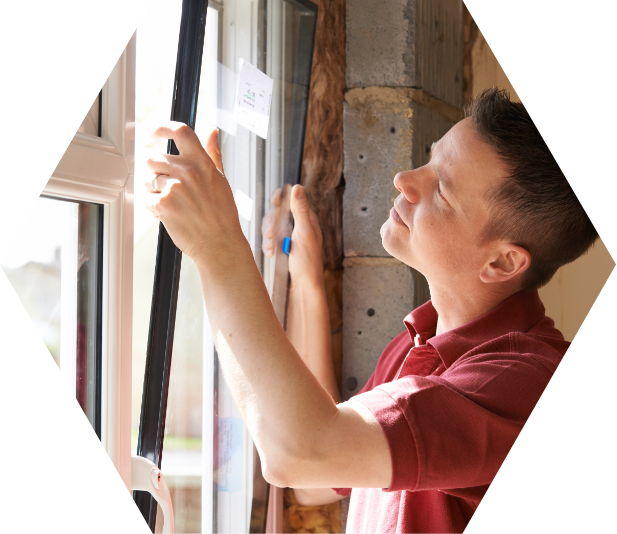 Our aims have not changed – we want to offer homeowners a range of local installers who offer high standards of installation and customer service. So, if you are an advocate of Ultraframe’s quality products and are passionate about customer service then we’d love for you to become a Which? Trusted Trader Approved Ultra Installer. 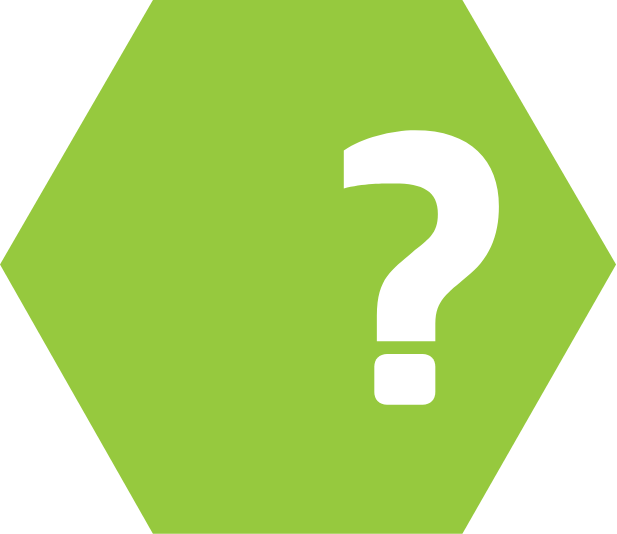 When joining the Ultra Installer Scheme, a retailer becomes approved by both Ultraframe and by the consumer advice specialists ‘Which? Trusted Traders’. 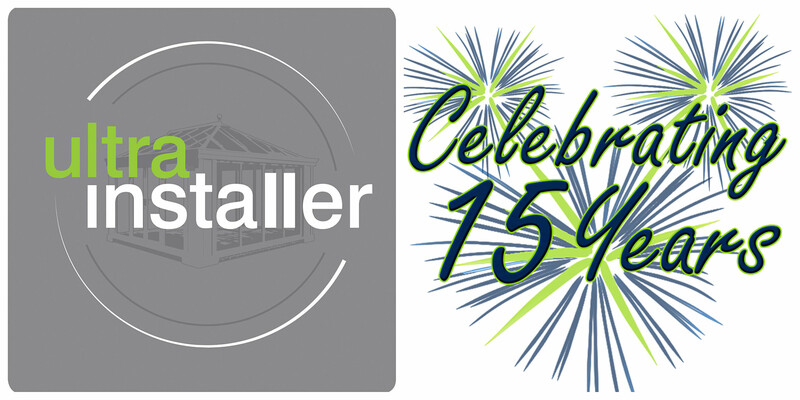 Membership of the Ultra Installer Scheme demonstrates a retailer’s commitment to product and service excellence. Which? Trusted Traders was set up to recognise those traders that provide a high standard of service to their customers, treat them fairly and have all the correct processes and procedures in place. Several large organisations work with Which? Trusted Traders, to get an endorsement for the services they offer, to provide reassurance to their customers. Which? Trusted Traders does not endorse the individual retailers, or their products but it assesses the services, such as the Ultra Installer Scheme and endorses the service. The Which? Trusted Trader approved Ultra Installer scheme has a distinct ‘Approved Service’ endorsement logo for its members to use, to set them apart from other installers and give homeowners peace of mind. New members must pay a one off application fee of £350 upon submission of application form. The annual membership payment (£600) is taken at the date of application irrespective of the stage and then in February each year thereafter. Having your business assessed for accreditation could seem to be a daunting process, but the Which? Trusted Trader and Ultraframe assessors are there to help you with best practice. The assessment process is designed to go as smoothly as possible and if you are unsure about anything the assessors are on hand to help you … after all, we all want you to pass and become a Which? Trusted Trader Approved Ultra Installer. 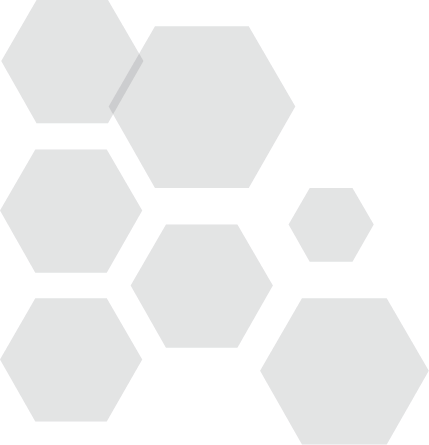 Use of the scheme logo incorporating the Which?  Trusted Traders icon. Receive Sales Leads - Generated from the Ultraframe Website under the Which? Trusted Traders Approved Service. Use of Which? Trusted Traders specific Ultra Installer marketing materials. 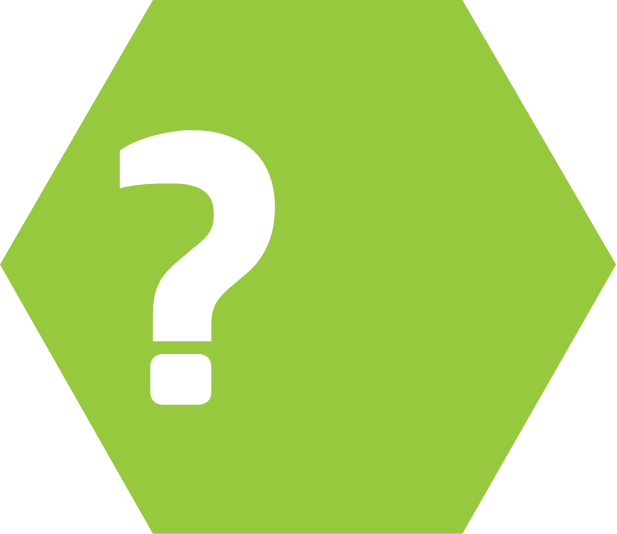 Your own page on the Ultraframe website and the Which? Trusted Trader website. Become a better business with specialist advice from the experts as part of your Which? Trusted Traders assessment. Access to the Which? Trusted Traders independent Alternative Dispute Resolution service - should anything go wrong. A preliminary credit check to validate your business’s financial health. A check of customer references (chosen at random by the Which? Trusted Traders endorsement team from the 5 domestic customer details that you must provide). Language of your business and administrative procedures, including checking certificates and insurance. A visit from a Which? trading standards assessor and a face-to-face interview. Before joining, applicants must also agree to the Which? Trusted Traders code of conduct, and to our terms and conditions and fees. Once a positive pass is received by Which? 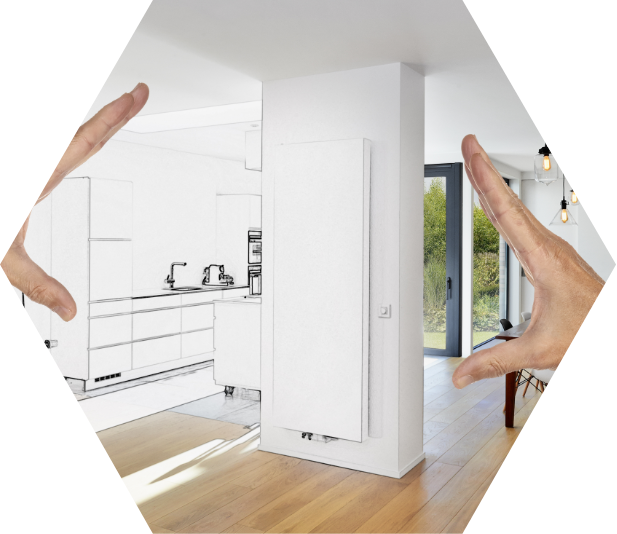 Trusted Traders, Ultraframe’s inspection manager Phil Wharf will arrange a full day with you to assess how you ensure a quality service at every stage of the sales and installation process. Whilst we would like speak to as many of your staff as possible it is important that the senior management show commitment to the scheme by being available for the assessment at some time during the day. The Ultraframe inspection will take place bi-annually. During the year when you are not required to be inspected, we will request recent references for verification. This ongoing auditing process is designed to maintain the high standards of the Ultra Installer Scheme. How your company deals with enquiry handling.